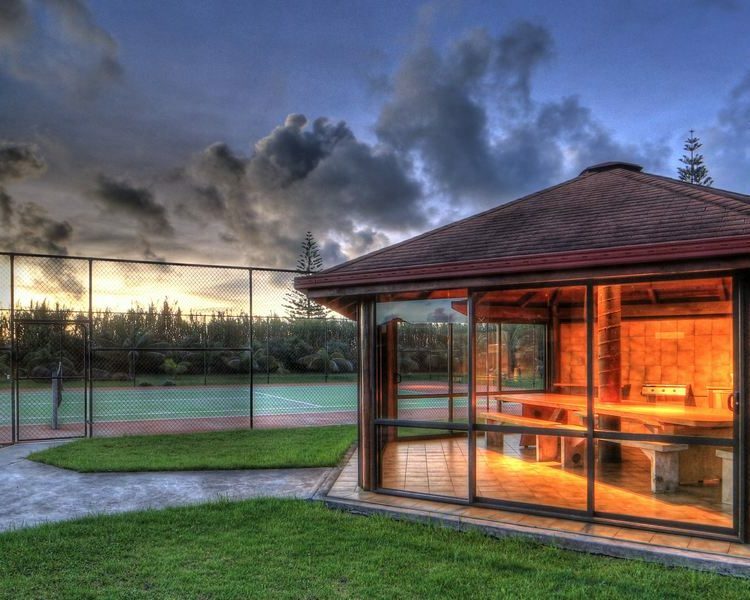 Take a deep breath of fresh Norfolk Island ocean air from the deck of your cottage when you book and stay at Ocean Breeze for your next Norfolk Island holiday. 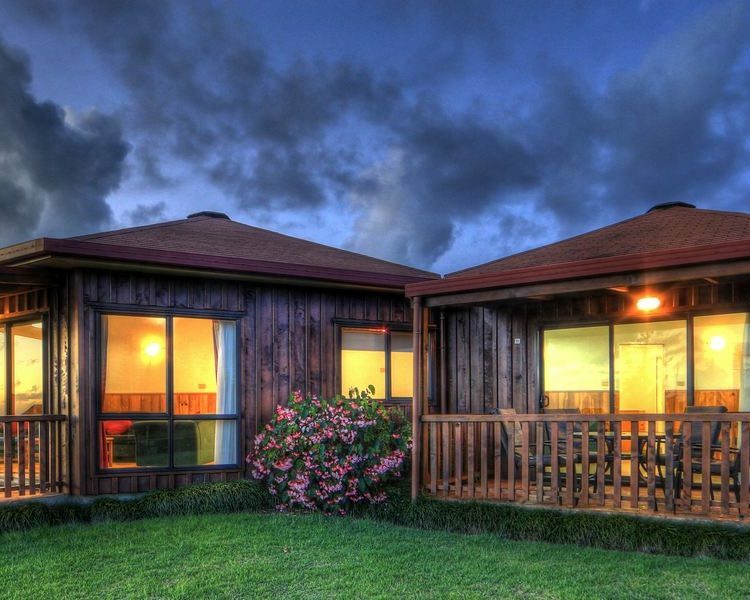 Offering 12 stand-alone 1 bedroom, self-contained cottages with modern kitchens, en-suite bathrooms, separate bedrooms and open plan living areas all with outstanding ocean views. The property boasts stunning landscape gardens, a tennis court and a large central building suitable for a small conference or family event. 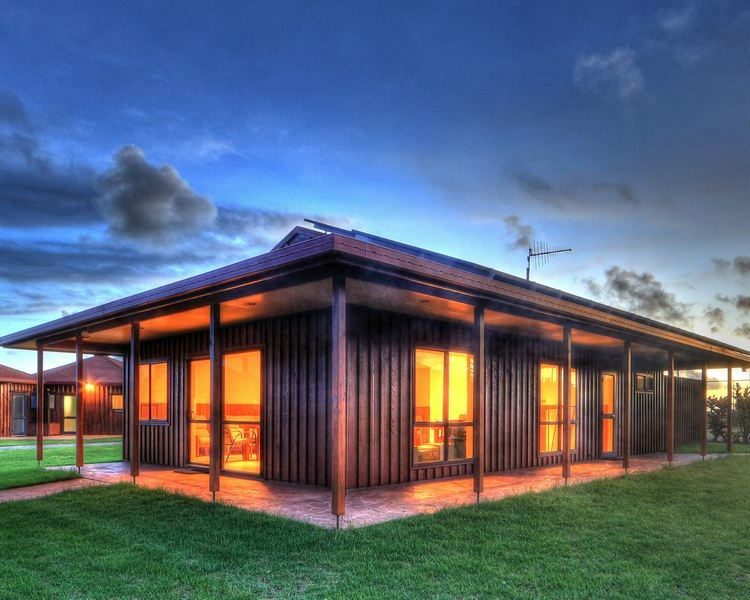 Modern, comfortable, close to town and fully equipped for groups, families, couples or singles, we invite you to choose Ocean Breeze as your affordable luxury Norfolk Island accommodation today. We had not been to Norfolk Island before and really enjoyed the experience. 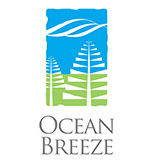 Our arrival at Ocean Breeze cottages set the tone for our stay. The cottage was excellent and our rental car was parked outside. We had a wonderful week exploring the Island and cannot fault the stay. Full facilities were available in our cottage, including washing machine. It was great to sit out on the balcony and enjoyed a wine.